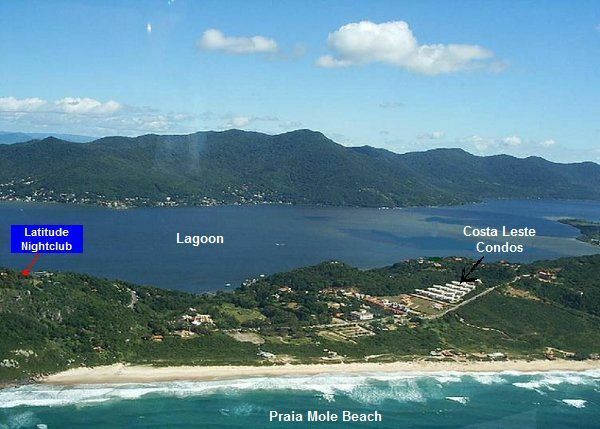 This Florianopolis vacation condo is located on Praia Mole beach in the Costa Leste condominium complex on Florianopolis island in Santa Catarina, Brazil. 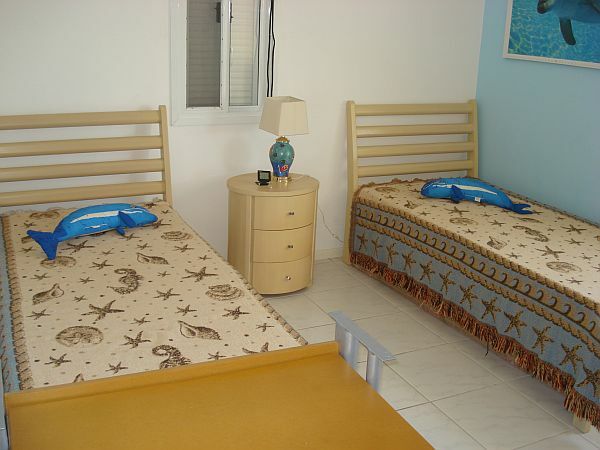 This condo has 3 bedrooms, 3 bathrooms, and sleeps up to 6 people in beds. 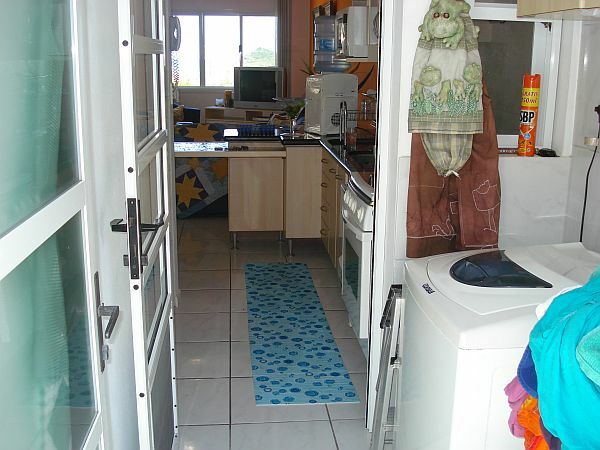 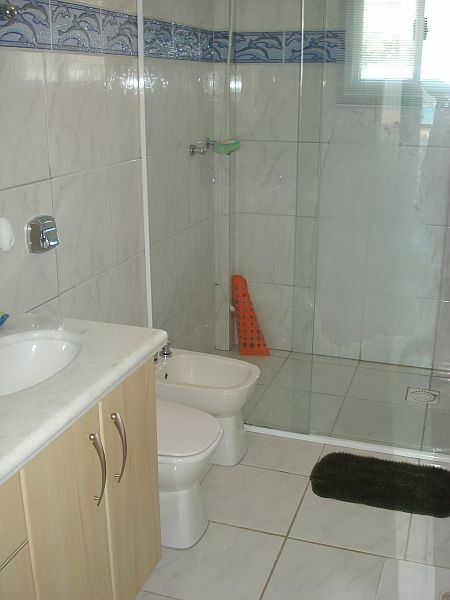 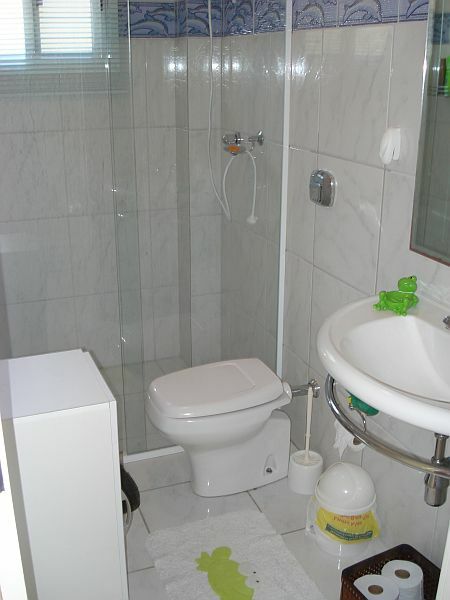 It also includes a fully equipped kitchen, clothes washer, and high speed wireless internet. 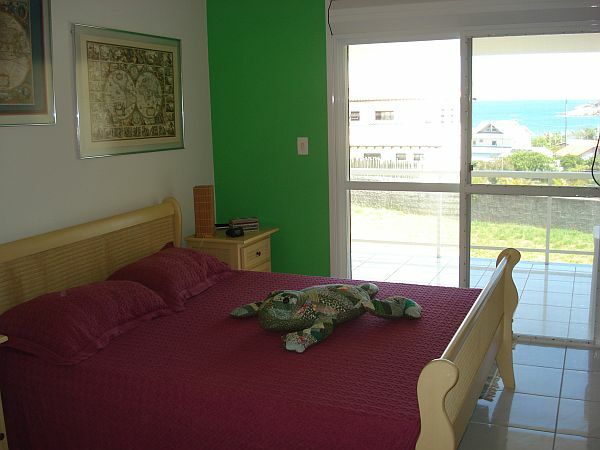 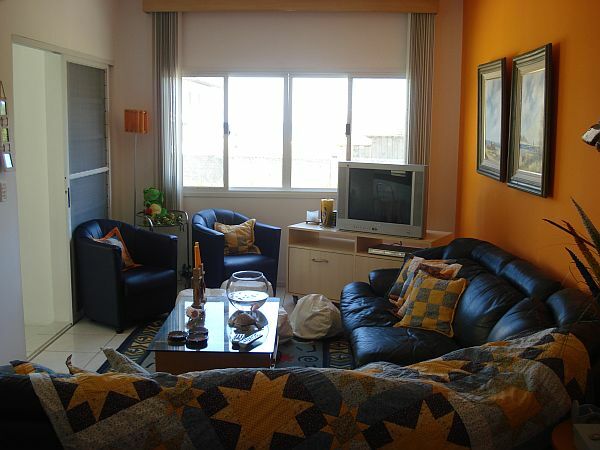 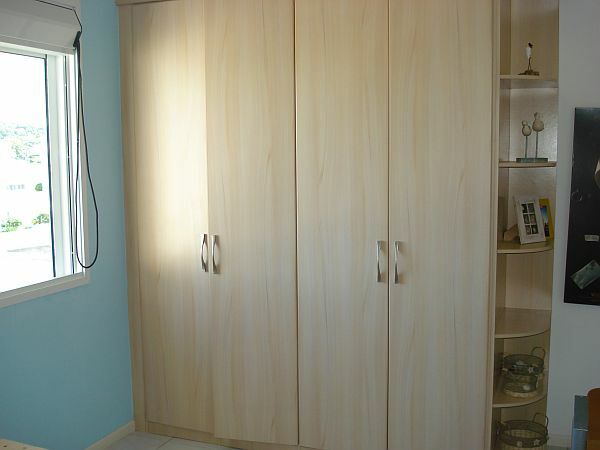 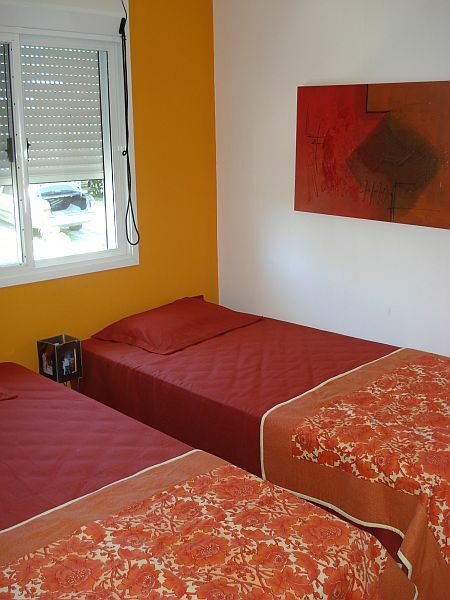 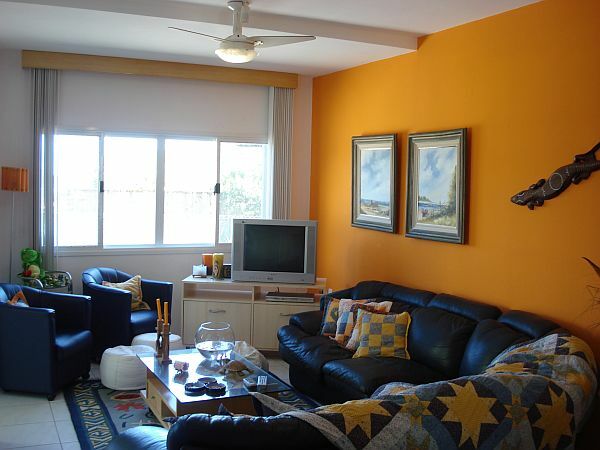 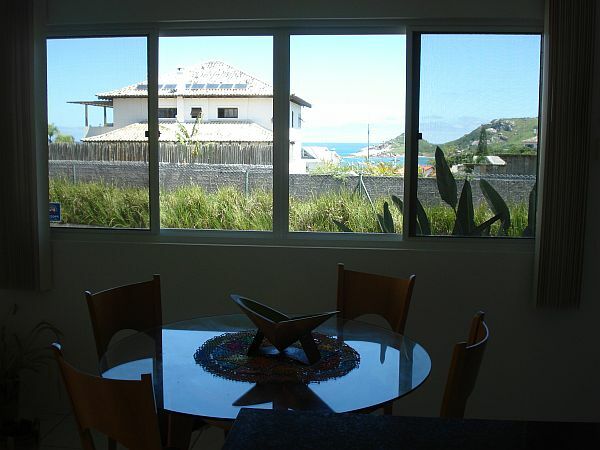 This condo is located directly across the street from Praia Mole beach, about a 5 minute walk from door to sand. 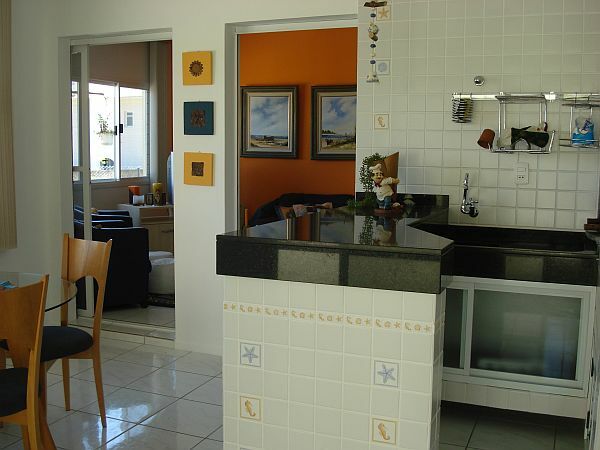 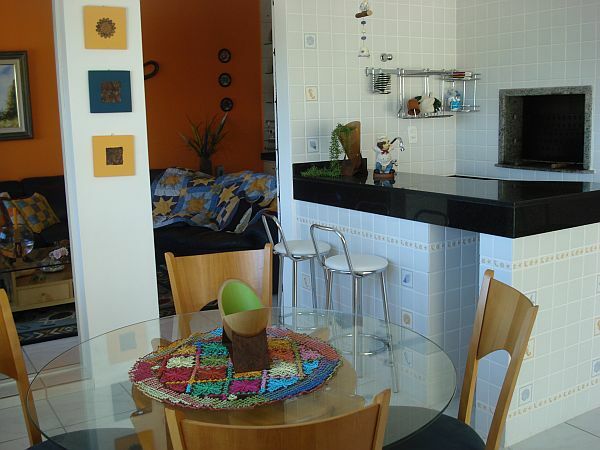 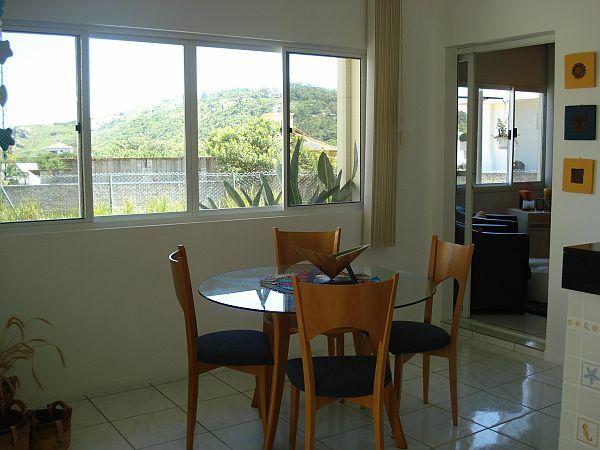 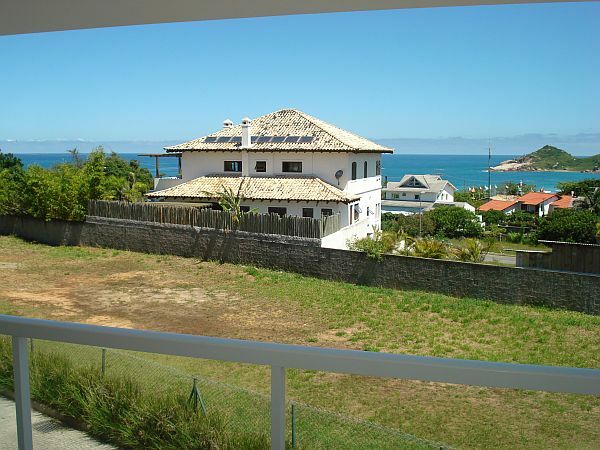 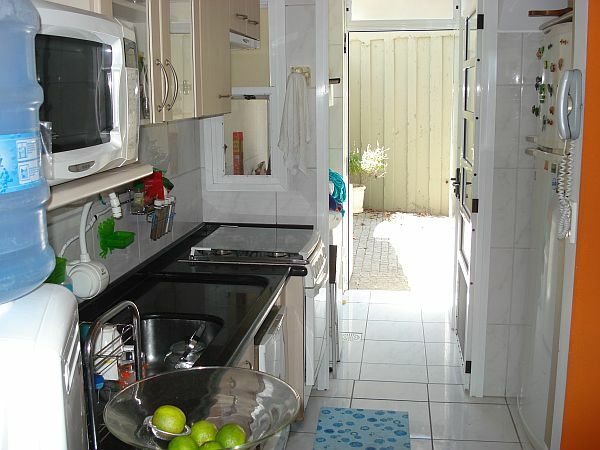 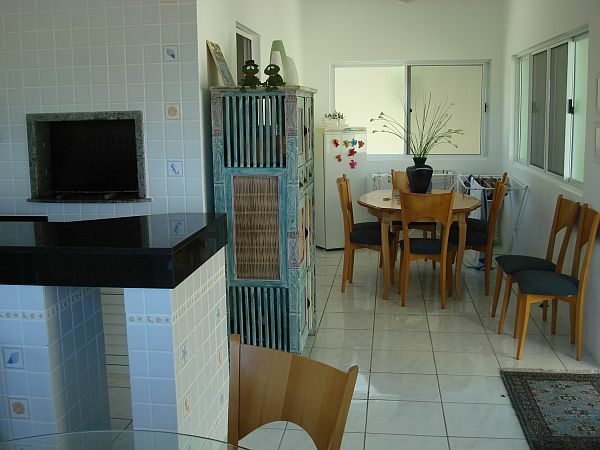 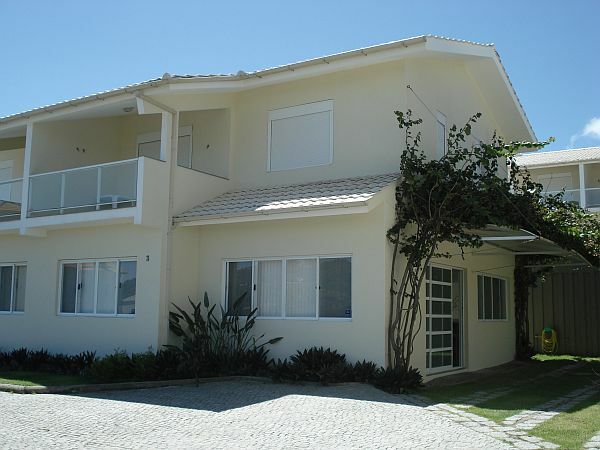 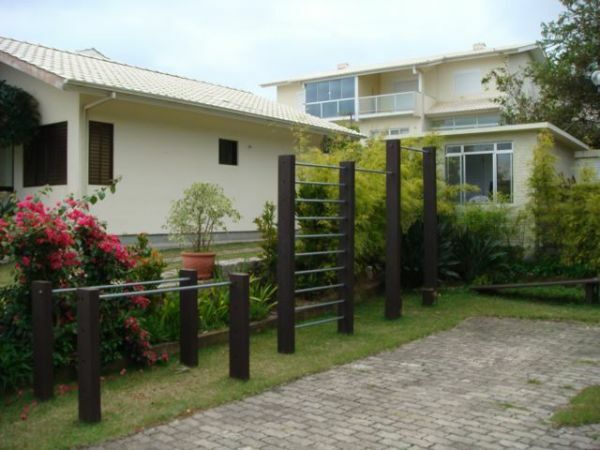 This condo is located in the best area of Florianopolis island, just a 5-minute drive from the town of Lagoa do Concecao, where you'll find a majority of the island's nightlife, complete with many bars, restaurants, grocery stores, gift shops, movie rentals, ATMs, gas station, and a mini mall. 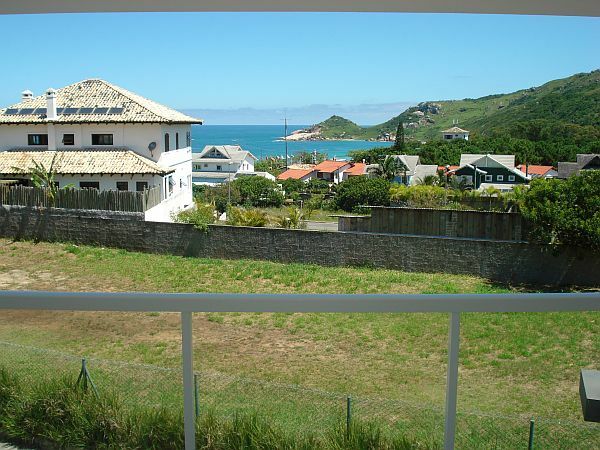 Florianopolis is famous for having some of the best nightlife in Brazil and Praia Mole beach is famous for its great surf, beautiful people, and breathtaking scenery, making it the ideal location for your Brazil surf vacation. 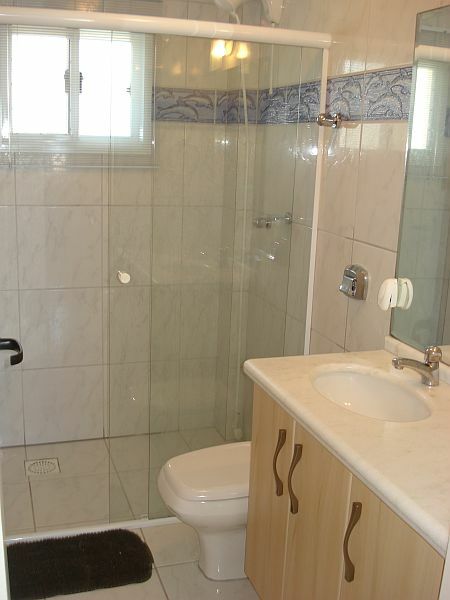 For rental rates and availability, please contact Don Guy via the contact form or call: 714-374-4953.